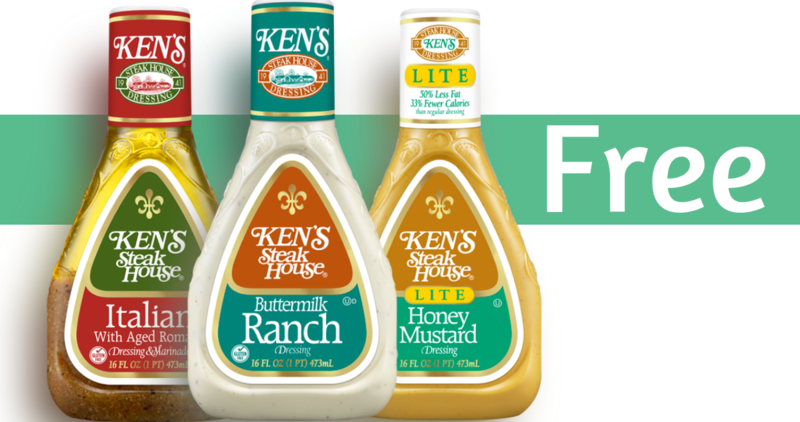 Home > Bi-Lo Deals > Ken’s Salad Dressing for Free! Ken’s Salad Dressing for Free! Time to stock up on salad dressing! Combine an insert coupon with an Ibotta to get Ken’s Salad dressing for FREE from Kroger or 4¢ from Bi-Lo!